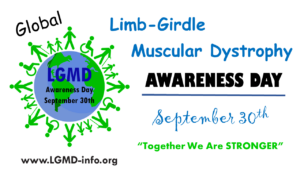 All forms of neuromuscular diseases including LGMD. U.S.-based 501 (c)(3) tax-exempt public charity. All donations are tax deductible. 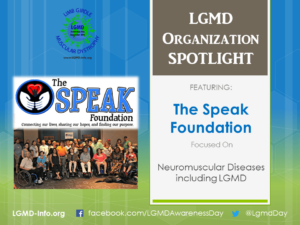 There was a blank space of unaddressed needs in the muscular dystrophy community over ten years ago. We began in 2008 to address a variety of areas. Our name is based on a verse in the Bible “Speak up for those without a voice.” Our non-profit has given birth to many more movements and other non-profits. To improve the quality of life for individuals living with physical disability. Assistance with employment barriers, psychological/spiritual support, quality of life issues, promotion of the overall welfare of the physically disabled worldwide, durable medical equipment needs, and access to medical care. 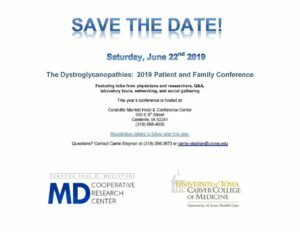 Our yearly respite care conference which has helped over 500 individuals. 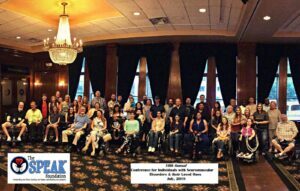 We were the first patient run organization for muscular dystrophy in the nation. We care about your unaddressed needs and know your struggles. 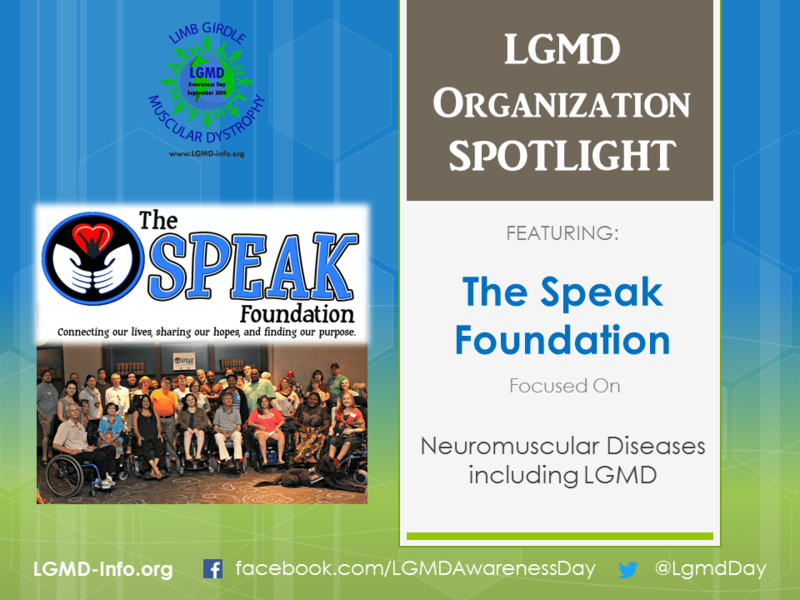 We are an organization made solely of volunteers who are also dealing with neuromuscular diseases. We would first ask them to volunteer as this is how people help the most.